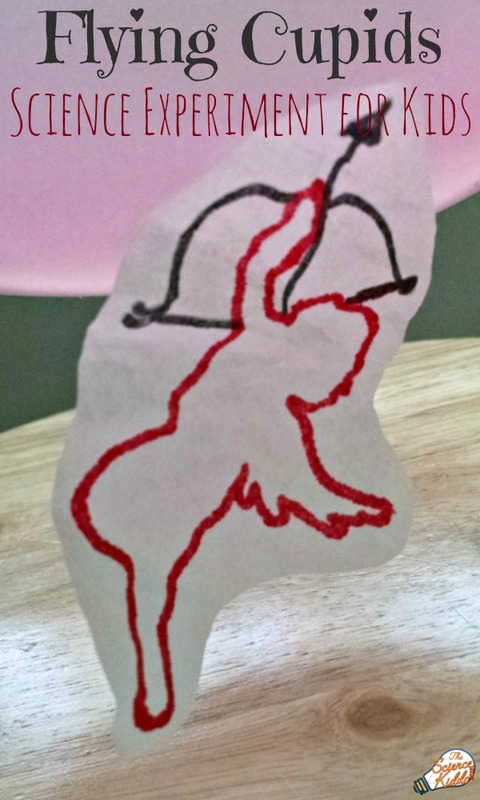 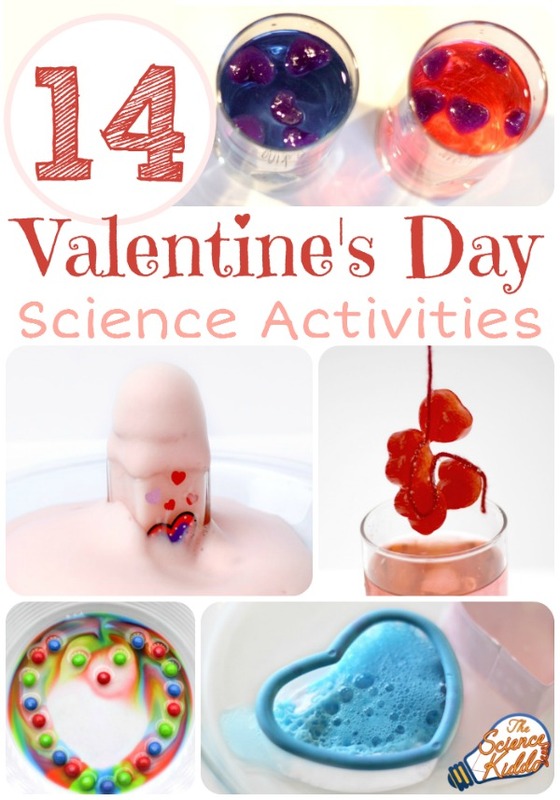 This Valentine’s Day gather your little scientists together and get ready for some heart-filled science fun! 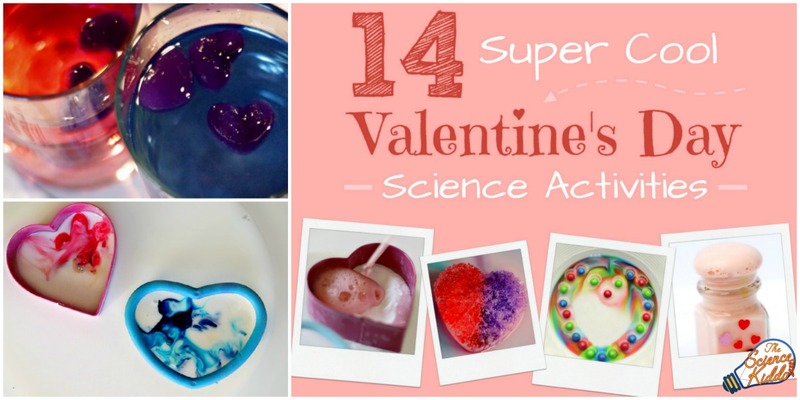 If you teach in a classroom or at home you need to add our new ebook, 14 Super Cool Valentine’s Day Science Activities, to your library of Valentine’s Day STEM activities! 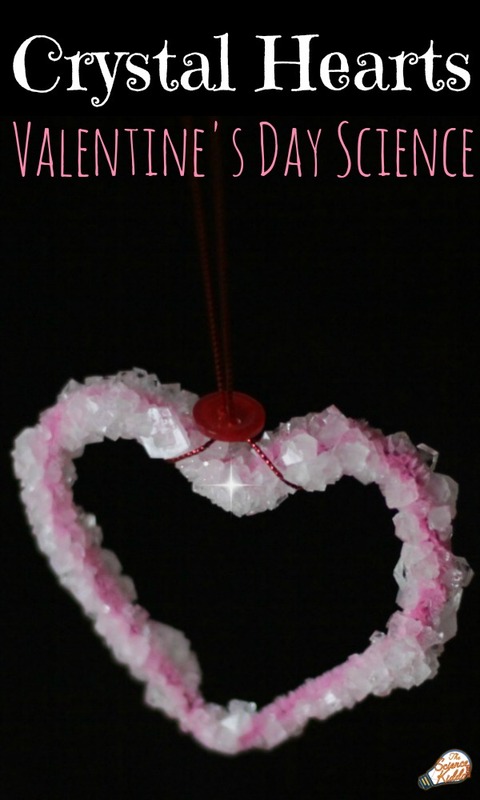 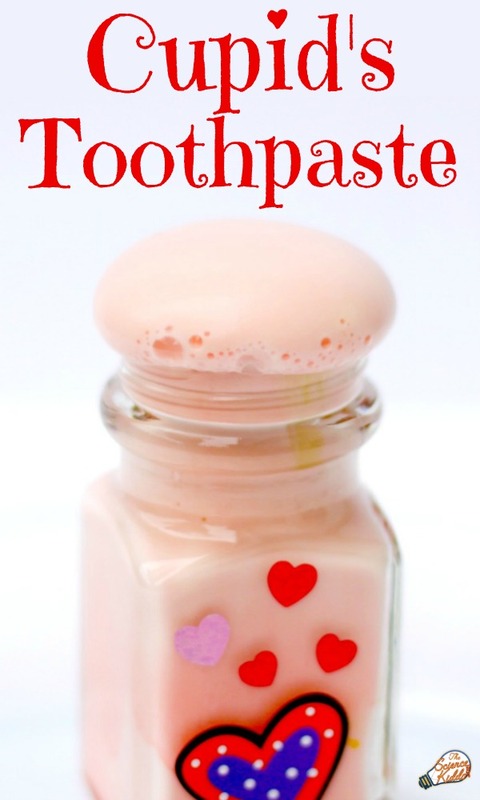 My brand new Valentine’s Day science ebook contains 14 bubbly, hands-on, colorful projects that will delight kids ages 3-8. 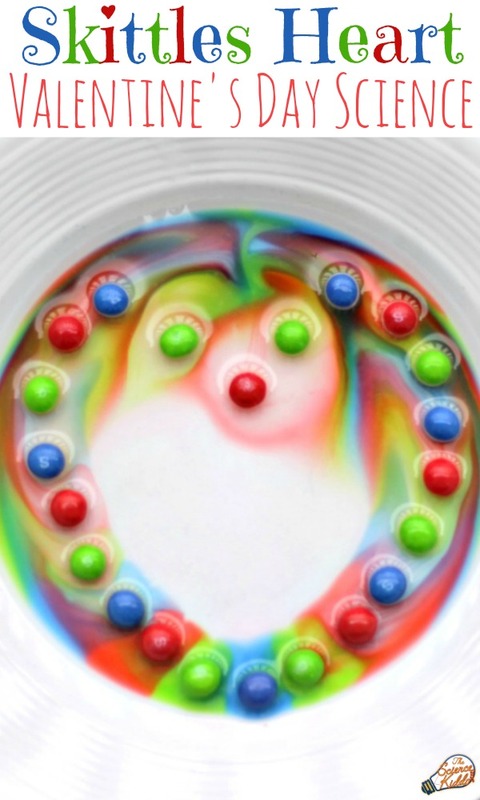 All of the activities are suitable for the classroom or at home, for small groups or large classroom demonstrations alike. 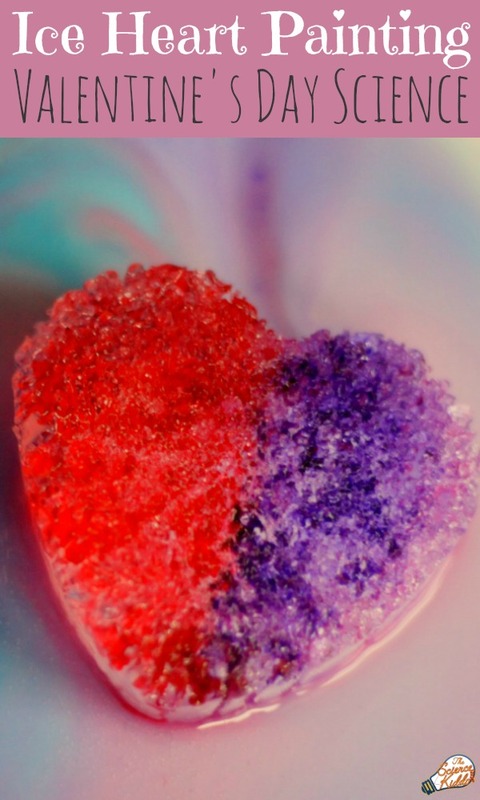 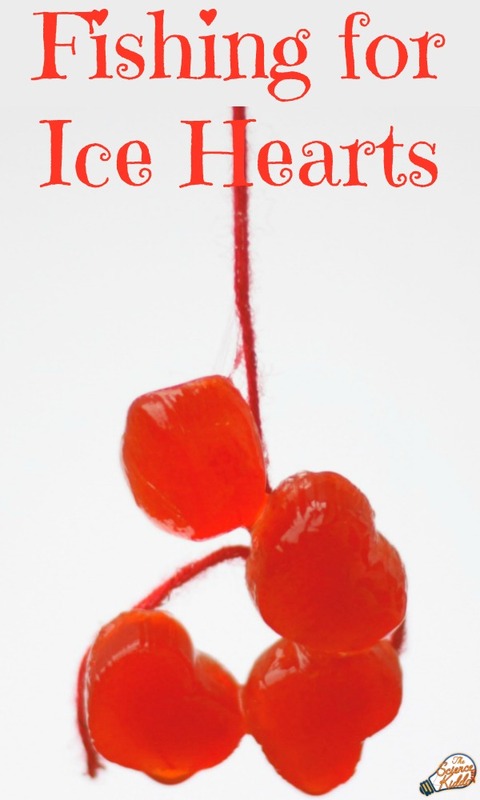 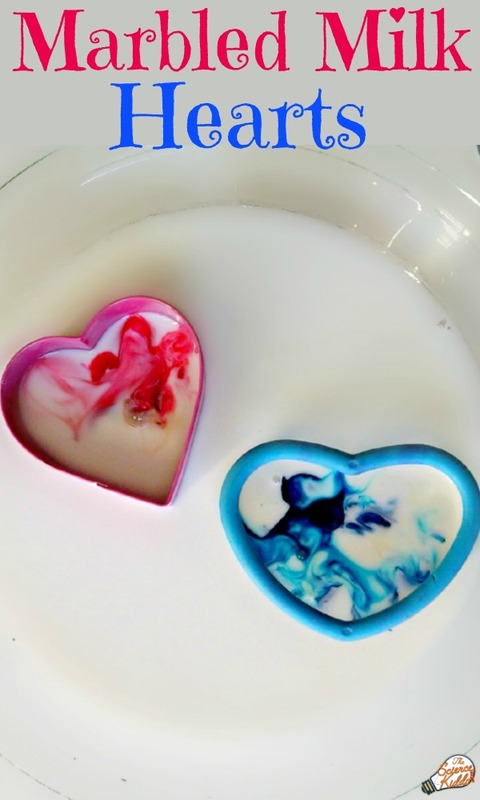 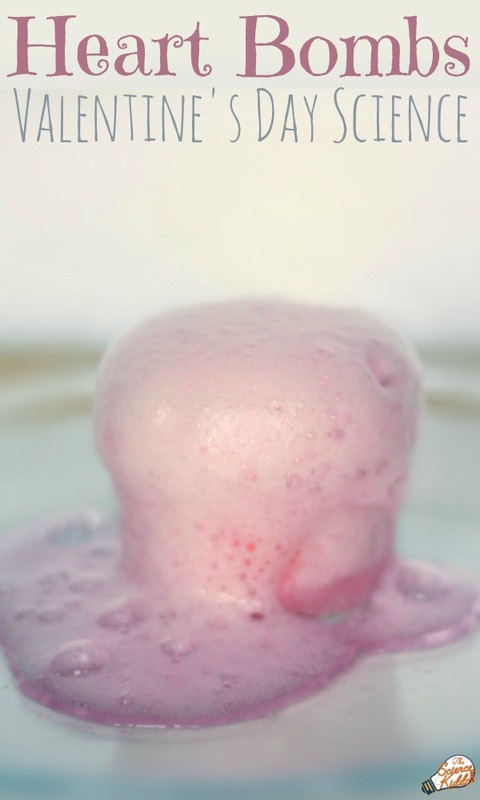 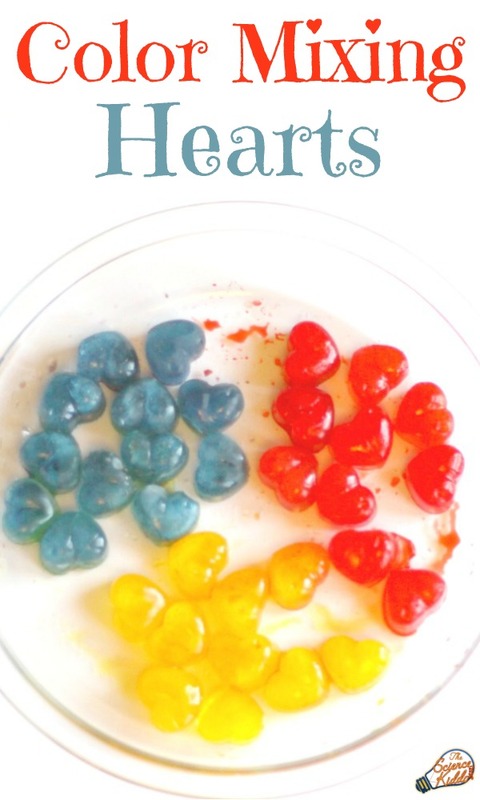 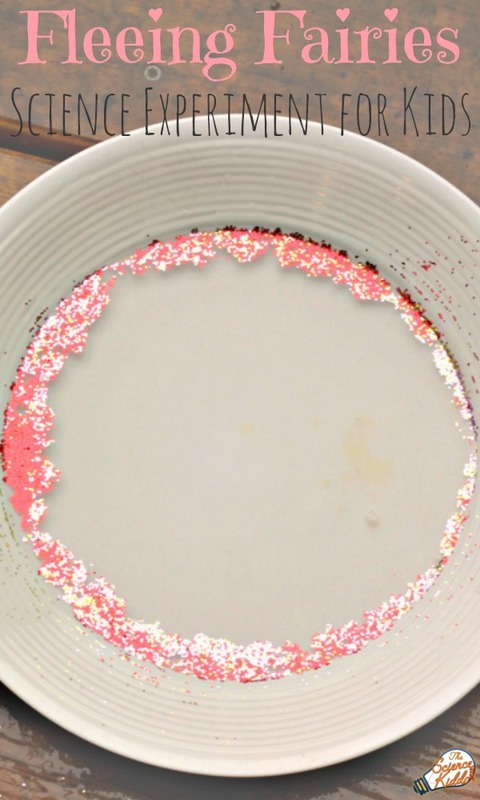 Students will learn some of their first lessons about chemistry, thermodynamics, acids and bases, catalysts, solubility, surface tension, color mixing, and static electricity through these simple and engaging heart-themed science experiments. 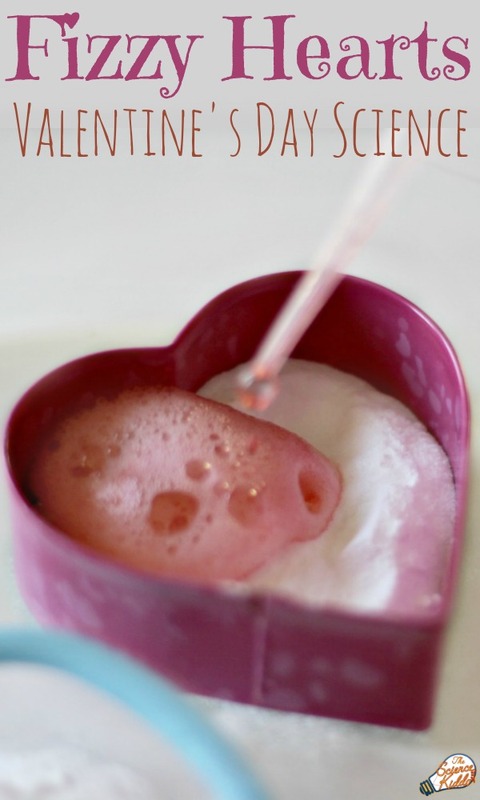 Each activity includes a list of supplies, thorough directions, and a brief explanation of the science behind the experiment. 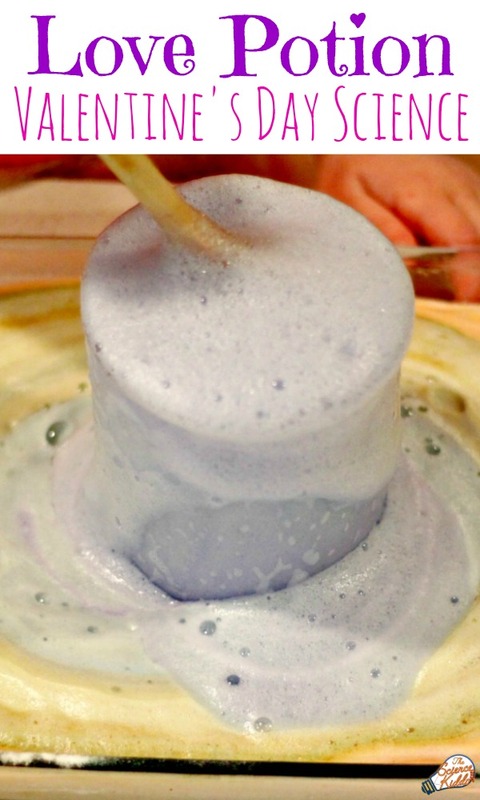 At the end of each science activity you will find three “Variations to Try.” These are intended to build on the scientific concepts taught in each activity and to get the kids thinking more deeply about what they see. 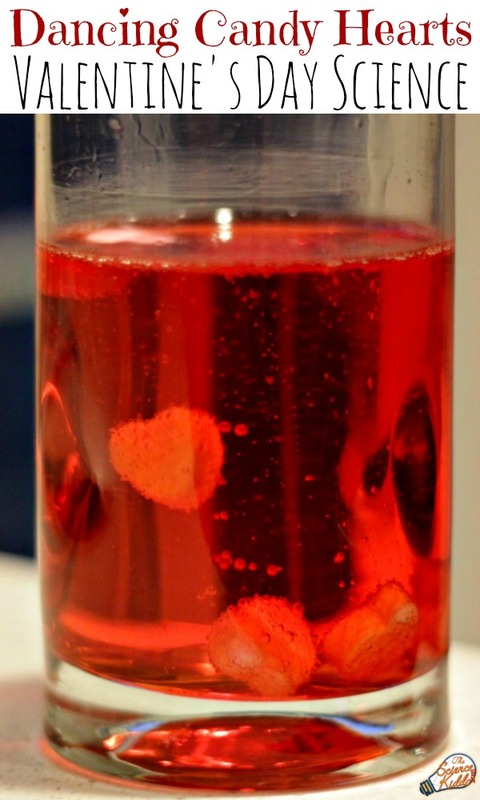 It’s like getting 42 extra science activities! 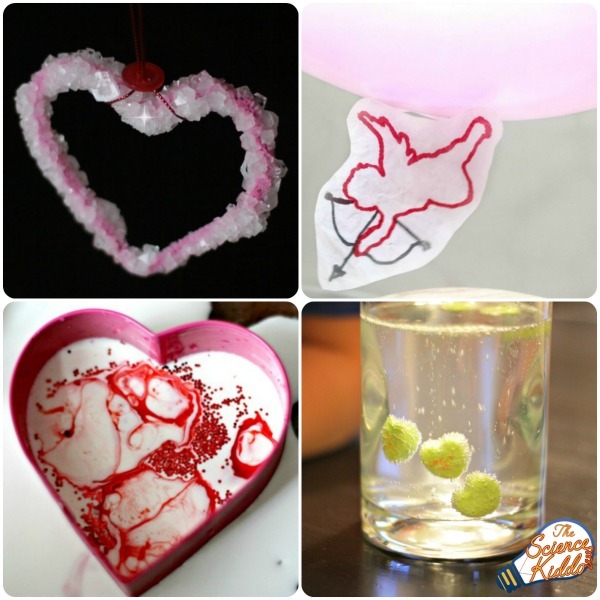 Celebrate Valentine’s Day while engaging in hands-on science and discovery. 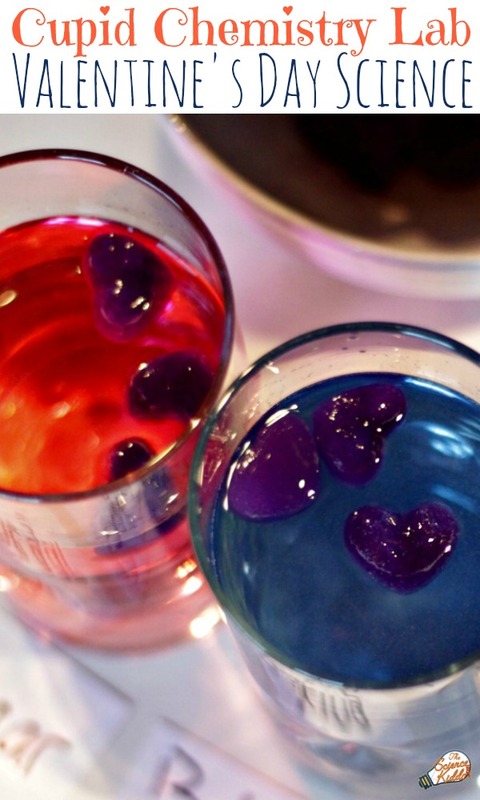 Above all, HAVE FUN!